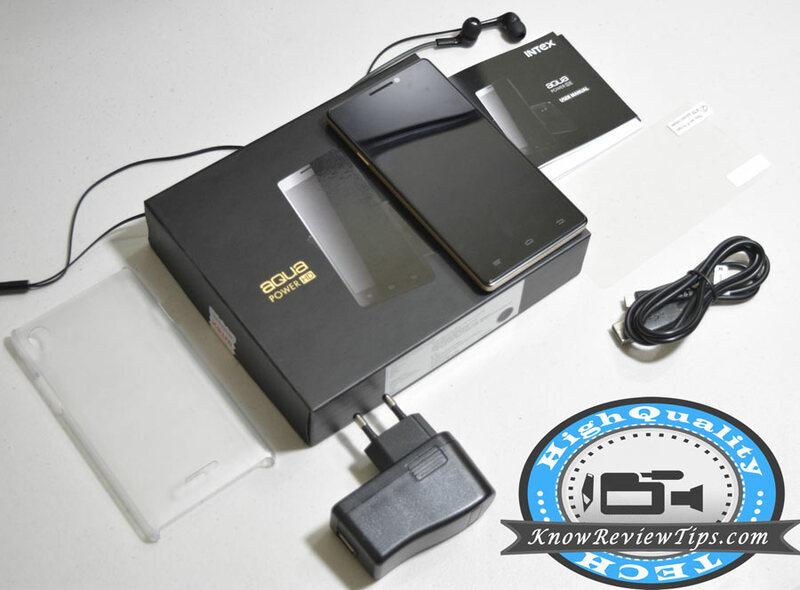 Here is the latest and first Intex Aqua Power HD review and unboxing. 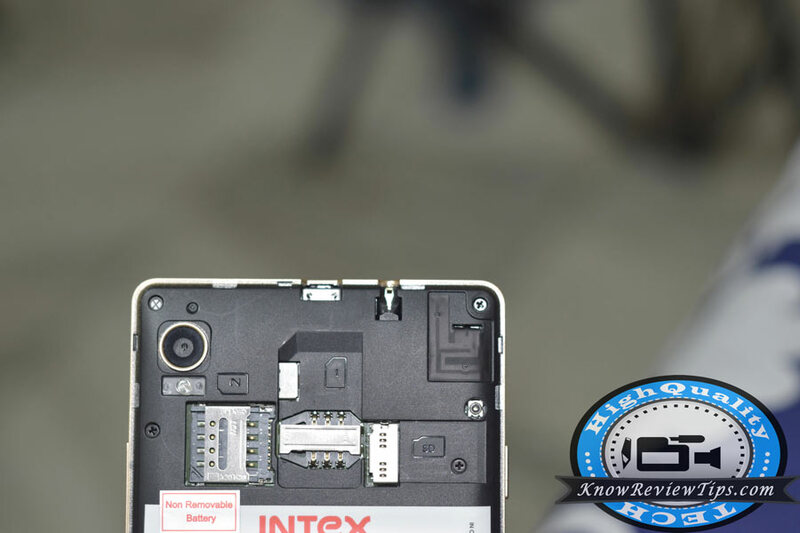 Intex launched the Aqua Power HD with some nice specifications (pros cons), that sets it apart from smartphone available in the market.It will will compete (VS) with Aqua Power HD Plus, Lenovo A7000, MMX Yu yuphoria, Micromax YU Yureka, Lenovo A600, Xiaomi Redmi Note 4G, iBall Cobalt Solus , Lava Iris X8, Gionee Marathon M3, Canvas Nitro A311, Xiaomi Redmi Note 4G, Lenovo A6000 Plus, Intex Aqua Xtreme, Xolo Black, Lenovo K3 Note, Coolpad Dazen 1, Gionee Marathon M5, Canvas HUE 2, Asus Zenfone 5 and iBall Andi 5M Xotic. Even tough it has lots of competitors there are many things that are noticeable in the phone. 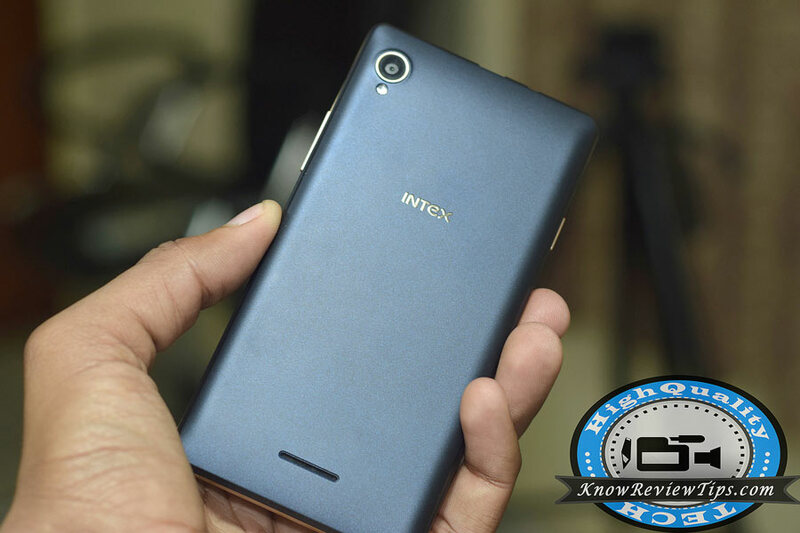 The Intex Power HD is priced at RS 9499. The phone comes with 4000mAh battery, 13MP primary shooter, 8-core processor and 2GB of RAM. It is accomplished with 5 inch 720p HD Full Lamination IPS display. 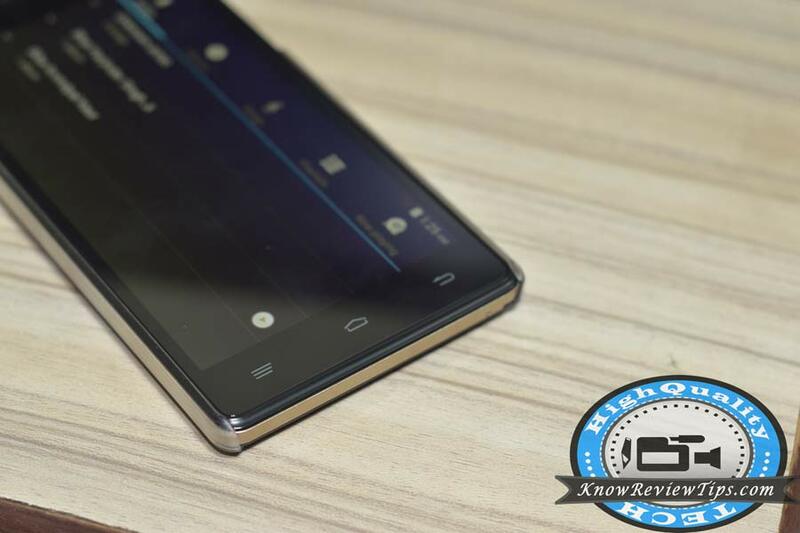 It runs on Android 4.4.2 Kitkat operating system with 16GB of internal storage. The Aqua Power HD has G-sensor, Proximity Sensor, Light Sensor, Motion Sensor and Gyro Sensor. USB OTG is supported. It comes with free screen breaking insurance. Intex Aqua Power HD measures 140 x 72.5 x 9mm and weighs 153 grams. The phone looks premium and stylish. It is 9 mm thick and is easy to hold & grip in single hand. In order to perform tasks you have to engage both hands as it has 5 inch display and 140mm long. It comes in Black, White and dark blue + Gold color. It has 3 touch sensitive buttons below the display. 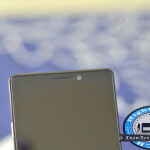 5MP front camera, sensors, earpiece and notification LED are placed over the display. Built Quality is robust and you can make it more robust by adding protective cover. The phone has 5 inch 1280 x 720 pixels IPS display. The display is bright and offers good visibility outdoor. Viewing angles are decent and are much better than that you can see on any other smartphone at double the price. Color production is good, but not the best. 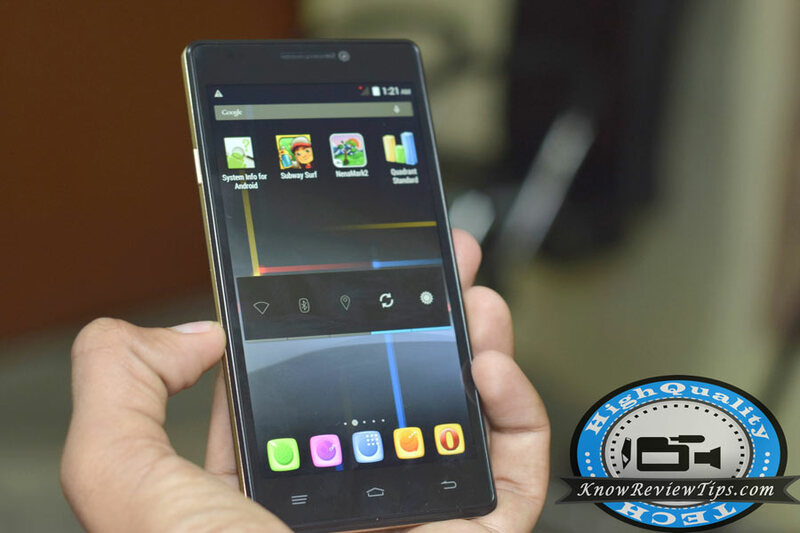 The phone runs on Android 4.4.2 KitKat operating system and company has made many customization to please users. User Interface is smooth and lag free. The Intex Aqua Power HD features 13-megapixel primary camera and 5-megapixel front shooter. Both the cameras are decent. Color production is not accurate / natural , colors appears to be more bright than they actually are. The rear camera can record Full HD 1080p videos while the front camera is capable of recording 480p videos. The rear camera supports tracking of objects and touch to focus. The phone can play 1080p videos without any problem. Camera in daylight is good but low light tends more noise in images and videos. Loudspeaker is quite loud and crisp. The Aqua Power HD is powered by massive 4000mAh Li-polymer non-removable battery. The phone can easily last for up to 2 days with normal usage. We played video from youtube over WIFI connectivity for 6 hours the battery decreased from 98 to 56 percent. We still think that battery backup can be increased, if company will make new ROM and uninstall unwanted apps. It is DUAL SIM phone with 3G connectivity, Bluetooth 4.0, WiFi, GPS, USB OTG and GPS. The Intex Aqua power HD draws the strength from 1.4GHz Octa core processor based on Mediatek MT6592M chipset. It has 2Gigs of internal storage, 32GB of Expandable storage and 16GB of ROM out of which 11.90 GB is available for the user. The phone is fast and smooth. We feel little bit of lag while performing multitasks. Gaming performance is decent. The phone can play almost any game that you will install on it. Graphics rendering is smooth and responsive. 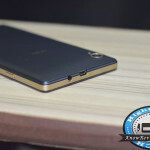 Intex Aqua Power HD is one one the best smartphone that you can under RS 10000. The 4000mAh battery of the phone makes it a strong competitor for all 3G / 4G smartphones under 10,000. The camera quality in daylight is good. Display is decent and so is the performance. Do let us know if you have any query regarding the phone. I think ninemark score will be around 55.pls test again.and pls post some camera samples. Hi Harpal, Some questions for you: 1. Will this phone be upgradable to Lollipop. 2. The touch buttons does not seems to have backlight. Is is true. 3. 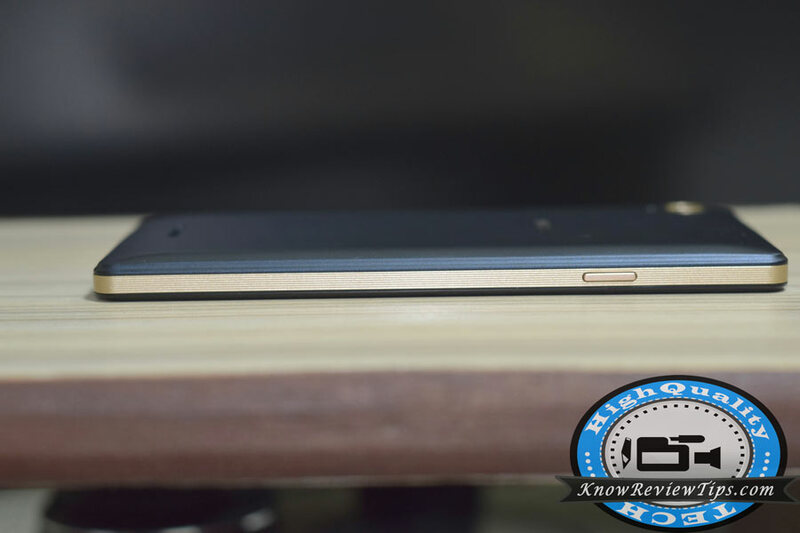 Has Intex released more advanced version of this handset. Hi There, I can't say anything about the update as it depends on the company. But ,Yes it does not have back-light buttons. They have not launched the upgraded version of it yet. We hope it would help you. I purchase a new intex aqua power sine last 10 days. The phone suddenly showing switch on problem. Since yesterday the mob not responding for switching on. Mobile battery have 94%. Give suggestion for problem. This might be because of power button is not working. Better to go service center or replace it. Camera is average, audio quality is good. Read the review you will come to know. yes , but through service center . As it is non removable. Hi Vinay, Yes you can buy it separately it is generally known as "digitizer Glass or Touch Glass". You should Contact Intex customer care for its pricing and availability in your city. Hi suma vc, We suggest you to take it to service the center, there would be problem in display or flash memory. sir , intex aqua pawar hd ka back cover kahan mile ga.